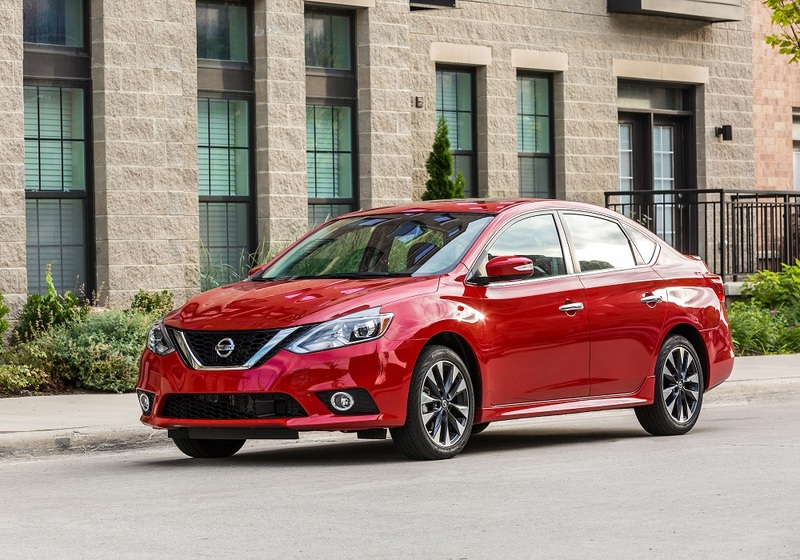 Since its 2013 redesign, the Nissan Sentra has not seen a ton of changes — save for the addition of the SR Turbo and NISMO models, which both boast a turbocharged four-cylinder engine that delivers enhanced performance. This trend continues on the 2019 Sentra, but there are a few small tweaks. The most noticeable change is inside the cabin on SV and higher trims, as Nissan installed standard NissanConnect with Apple CarPlay and Android Auto in these models. The only 2019 Sentra without this popular feature is the base S trim. The 2019 Sentra also gains a new SV Special Edition Package, which adds extra safety goodies and a few new amenities. 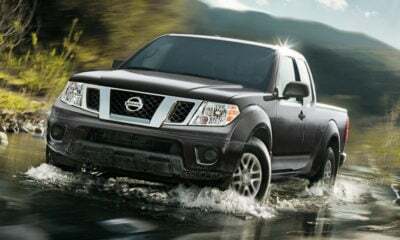 These include 17-inch aluminum-alloy wheels, rear disc brakes, blind-spot warning, rear cross-traffic alert, adaptive cruise control, a power moonroof, an LED center room dim lamp, dual illuminated visor vanity mirrors, and a “Special Edition” badge. 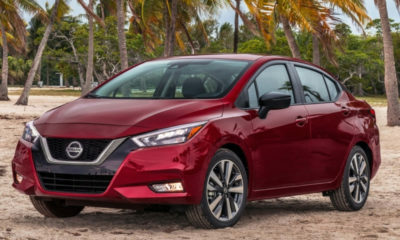 All S through SL trim 2019 Sentra models continue with a 1.8-liter four-cylinder engine that produces 124 horsepower. If you opt for the base S trim with the six-speed manual transmission — the only way to get the row-your-own option south of the NISMO trim — you’re treated to an extra 6 horsepower. The SR Turbo and NISMO models include a 1.6-liter turbocharged four-cylinder engine that cranks out 188 horsepower. Sadly, the SR Turbo wastes this power with its standard continuously variable transmission. But you can pair this peppier engine to a six-speed manual in the NISMO model, which also has an optional sport-tuned CVT, but that’s an oxymoron in my book. Pricing starts from $17,790 in the base S trim with the manual transmission and rises to $25,840 in the NISMO trim with the blasphemous CVT. The 2019 Sentra is available for purchase now.